Review Summary: On the whole MOD appeals in bits and spurts. That's about it! On the whole MOD appeals in bits and spurts. That's about it! Ayesha Takia a watch maker in a picturesque hill station finds a strange customer at her door one day. You'll agree that Nagesh Kukunoor's work is like a scribbled graph. 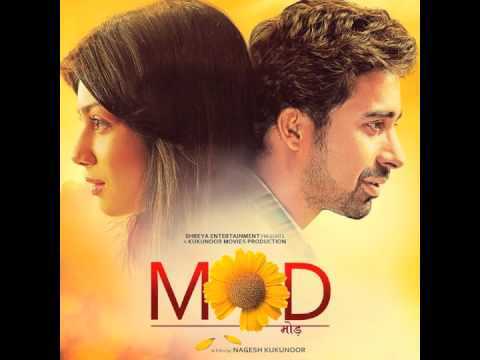 Mod is like a gentle sonnet played on a cosy winter morning. It's a film you want to adopt embrace and hold close to your heart. The official remake of the Taiwanese film 'Chen Shui De Qing Chun' 'Keeping Watch' (English Title), 'Mod' is lazy but sweet love story, soaked in the beautiful posters of hill station Ganga, the movie continuously flatters with its cinematography and poetic settings but not so alluring in its screenplay, anyhow it does manages to respect and keep alive the sacred dimensions of love and commitment. Ignoring the weak second half Mod still can make for a pleasing watch only because of the scenic beauty and brilliant performances. Mountains, waterfalls, greenery, and Ayesha Takia -- they all have one thing in common: they are pleasing to the eye. You get plenty of all this eye candy throughout the film, including a little train that winds through these pretty hills. 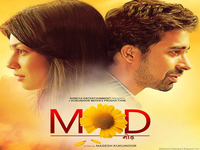 Mod may win critical acclaim but it will remain a dull fare at the box-office.